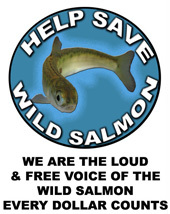 Spirit of the West Adventures partnered with WildCoast.ca to help raise funds for wild salmon activist Alexandra Morton and Salmon are Sacred. Spirit of the West Adventures is pleased to congratulate Lee Schmidt of Vancouver on winning a space on the Johnstone Strait Expedition Tour. Lee was the lucky winner of the raffle which took place on March 21, 2012. Through the sales of raffle tickets over $2000 was raised for Alexandra Morton and Salmon are Sacred in exchange for a chance to partake in the 6-day kayaking tour donated by Spirit of the West Adventures to world famous Johnstone Strait and the Broughton Archipelago. As part of the kayaking tour, Lee will be able to see open-net fish farming in action as well visit with local residents and hear their accounts of the health of wild salmon populations and the pressures they face on the BC coast. 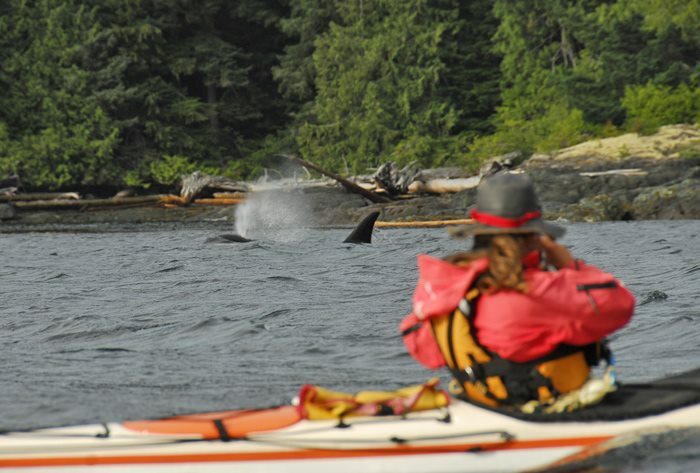 She will also be treated to incredible views, diverse wildlife including the chance to kayak in the realm of the Orca and of course fantastic food as part of her tour with Spirit of the West Adventures. 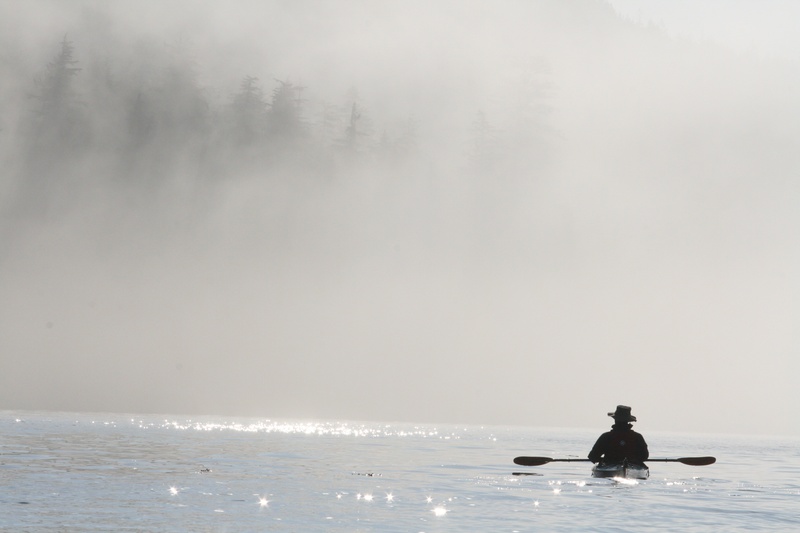 Spirit of the West Adventures is also offering a 5% discount on Johnstone Strait Expedition kayaking tours to those who donate $50 or more to Salmon are Sacred. Please quote Salmon are Sacred when reserving your tour. Spirit of the West Adventures, located on Quadra Island, British Columbia, has run multi-day kayaking tours in the Vancouver Island area for over 16 years. Spirit of the West offers sea kayaking tours around Vancouver Island including Johnstone Strait and the Broughton Archipelago, Desolation Sound, and the Nuchatlitz. International sea kayaking destinations include Chilean Patagonia, Bahamas and Greenland.